Are your kids climbing the walls? 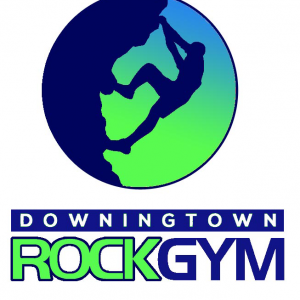 We offer indoor rock climbing for the whole family. Birthday parties, walk-in packages, youth classes and climbing team, school trips, summer camps and much more.